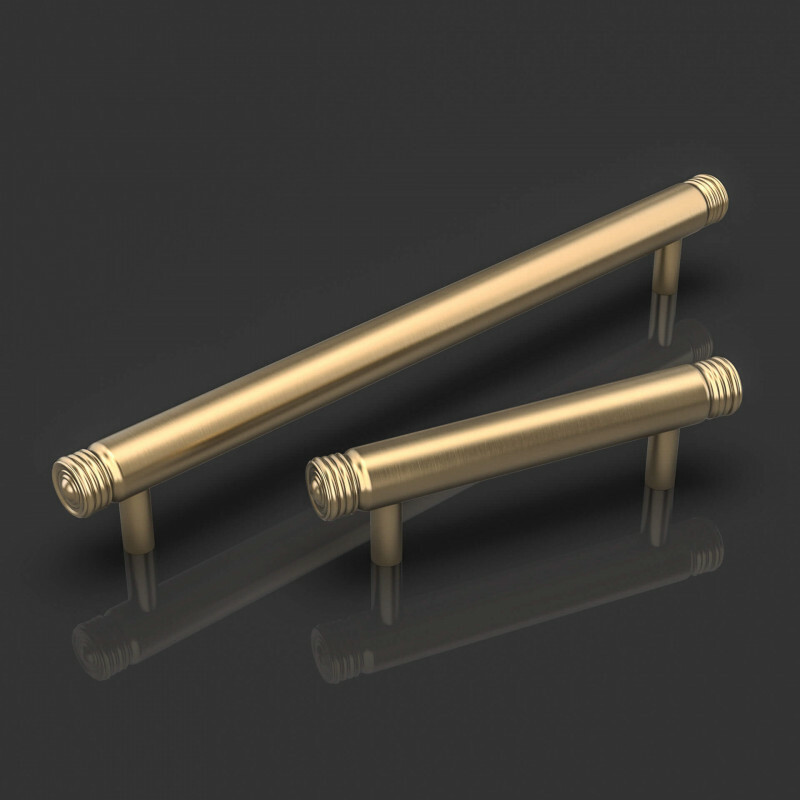 Cassius Cabinet Handles by Oliver Knights, shown here in Satin Brass and available in 2 sizes. 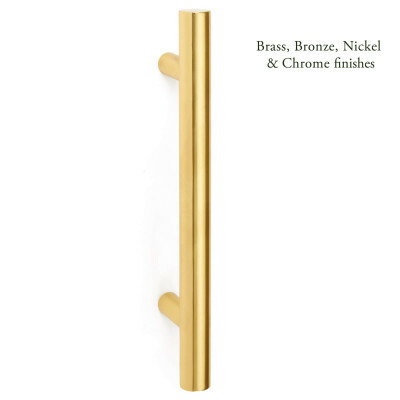 The Cassius Cabinet Handles have a sleek bar design with delicate reeded detailing at the ends. 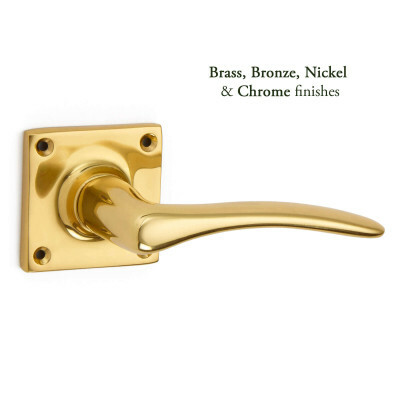 This elegant design will look stunning in both modern or period style homes. 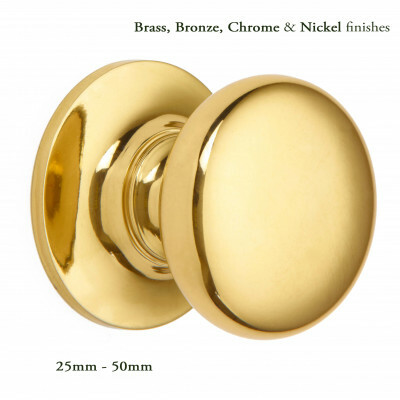 Available in 2 sizes, with matching cabinet knobs in 4 sizes they are perfect for all rooms around the home. 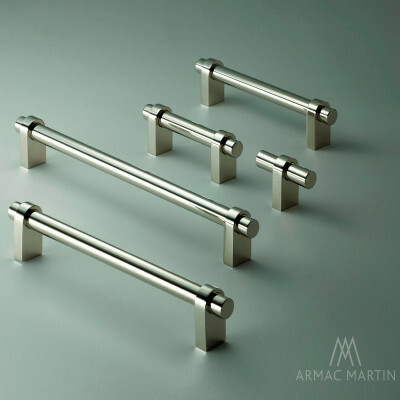 The Cassius Collection has a co-ordinating Cabinet Knob, Door Knob and Privacy Turn & Release and compliments the Courtois Flush Pull - see thumbnails above.